Anil Ambani promoted Reliance Power has been directed by Delhi High Court to pay Rs 300 crore for its 4,000 MW Krishnapatnam ultra mega power project to host Andhra Pradesh. The company has been planning to surrender this project for past three years. 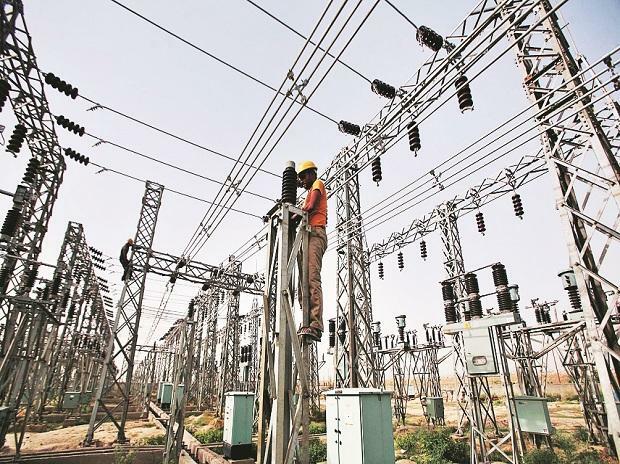 The Delhi High Court had on Tuesday rejected a plea by Coastal Andhra Power Limited’s (CAPL) to restrain Andhra Pradesh Central Power Distribution Company Limited (APCPDCL) from invoking a Rs 300 crore bank guarantee against the former for non-completion of the project. CAPL is a special purpose vehicle of R-Power to implement the Krishnapatnam UMPP. The High Court has also asked CAPL to approach either the Central Electricity Regulatory Commission (CERC) or any other tribunal that CERC may refer them to for seeking redressal of the issue. “The appellant (CAPL) has failed to make out a prima facie case in its favour for grant of any interim relief in relation to the bank guarantees, since change in Indonesian law and consequential increase in price of coal in Indonesia does not prima facie amount to force majeure under the Agreement,” a two-judge Bench of Justices Sanjiv Khanna and Anup Jairam Bhambhani said. This is the second UMPP by R-Power which is embroiled in controversy after the company decided to exit it. Last year, its Tilaiya’s UMPP in Jharkhand was taken over by the state government after it missed several deadlines and failed to get necessary clearances in place. Krishnapatnam project has been awaiting clarity over pass through of imported coal cost. Reliance Power had bid aggressively at Rs 2.33 per unit for it in 2010. A change in Indonesian law led to increasing in price of imported coal to $60 per ton from $24 per ton. Terming it a “force majeure event”, CAPL had stopped work and said that it price hike had made the project “wholly unviable, non-bankable and impossible to set up”. Despite protests from the company, the Andhra Pradesh central discom, had asked it to resume work. It had also terminated the Power Purchase Agreement (PPA) in March 2012 after the company failed to resume work. It also asked the company to pay Rs 400 crore for not complying with terms of the PPA, or the Rs 300 crore bank guarantee CAPL had given would be invoked. In 2012, CAPL approached Delhi High Court asking it to direct APCPDCL not to take any coercive action against it for stopping work at Krishnapatnam UMPP. The court had then also said that CAPL had not made out a case that increase in sudden fuel cost would constitute force majeure. CAPL then approached the division bench of the high court against the judgement of a single bench order of the same court which had set aside the stay on the invocation of the Rs 300 crore bank guarantee.